February 12, 2019 February 12, 2019 Inderjeet1 Comment on Official First Look Poster of Akshay Kumar’s Kesari is out and it gives us the glimpse of bravery. Akshay Kumar has shared his official First Look Poster of Kesari last night. The poster gives you the glimpse of Sikh soldier bravery. Those who don’t know Kesari is based on real incident happened on 1897. Where only 21 Sikhs soldiers fought with 10,000 Afghans and won the fight with their intelligence and bravery. 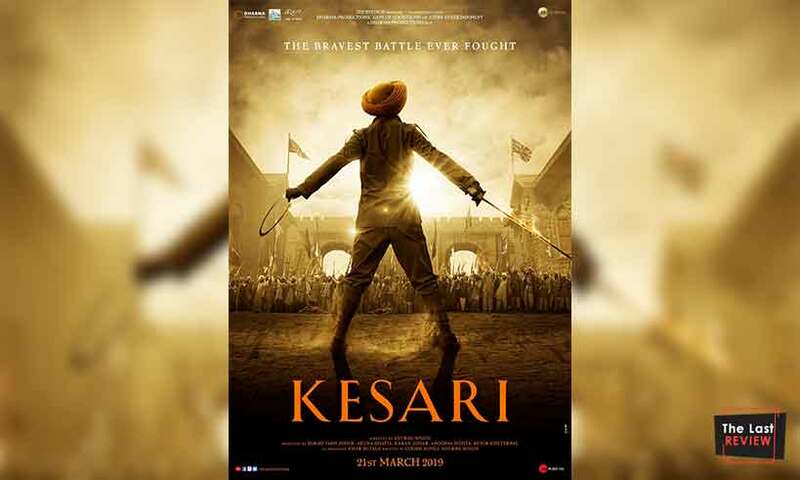 Last year Akshay Kumar shared his and his costar Parineeti Chopra first look from Kesari which made his fans even more curious about the First look Poster. So finally here is the First look Poster of Kesari where Akshay Kumar is standing like a brave soldier among crowd of Afghans. Akshay not only shared the first look poster but also announced about the Glimpses of Bravery will be started sharing from today. Now get ready to taste the bravery from today. 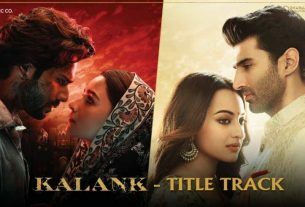 Along with Akshay Kumar and Parineeti Chopra there are Mohit Raina, Pawan Malhotra, Rana Ranbir & Mir Sarwar in the prominent roles. Mohit Raina as Major Karan Kashyap has made his debut with the first blockbuster of 2019 – Uri – The Surgical Strike. Kesari is directed by famous Punjabi director Anurag Singh. Dharma Productions, Cape of Good Films, Azure Entertainment and Zee Studios are the producers of Kesri. Akshay Kumar’s Kesari is going to hit the theaters on this 21st March. Stay tuned for further updates regarding Kesari and latest Bollywood Stuff. Here is ‘Glimpses of Kesari – Part 1’, This glimpse surely gives you Goosebumps. Ranbir Kapoor, Alia Bhatt and Amitabh Bachchans’ ‘Brahmastra’ Logo to out tomorrow.